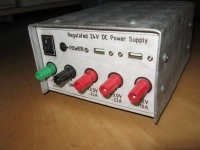 Homemade ATX power supply to lab supply conversion. 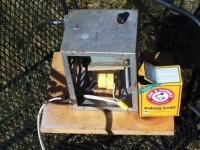 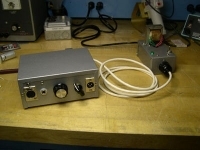 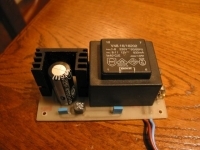 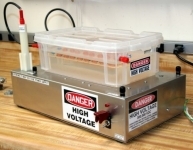 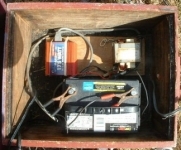 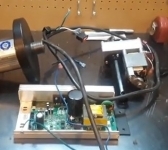 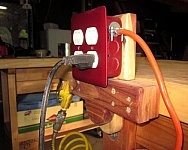 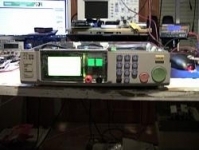 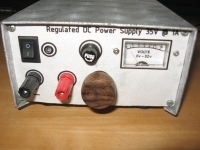 Includes comprehensive instructions, photographs, and video detailing how to salvage the ATX power supply, discharge it, drill the case, attach the binding posts, and create proper wire connections. 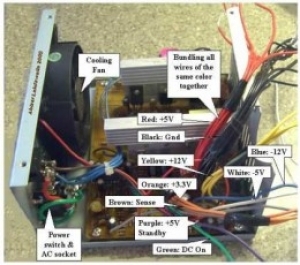 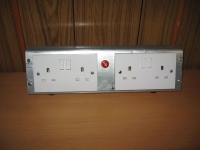 Now here's a use for those surplus PC power supplies.